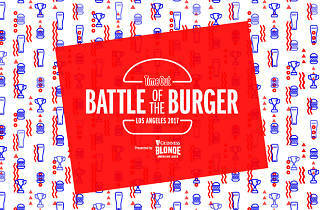 You let us know your favorite burgers in L.A. Now it's time to taste them all together and crown one winner. We named the 50 best burgers in L.A. and asked you to vote on your favorites. Now, the top contenders are firing up their grills and giving you the chance to let your taste buds decide the one true winner at L.A.'s inaugural Battle of the Burger. On September 24, your picks will compete bun-to-bun during a tasting event at La Plaza de Cultura y Artes. 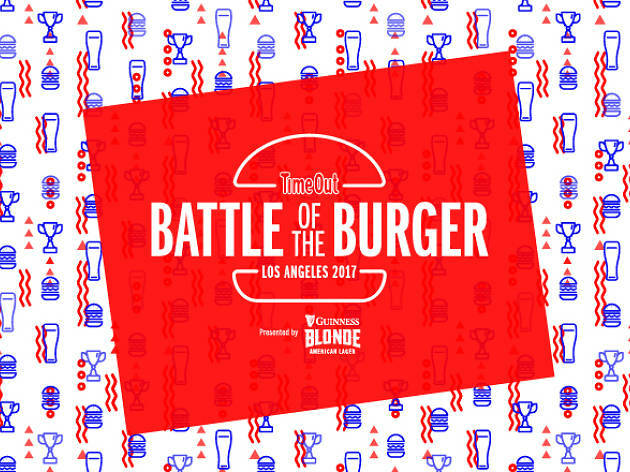 Eat your way through standout patties and cast your vote to crown the champ at Time Out Los Angeles’s Battle of the Burger presented by Guinness Blonde. Just a quick note: You must be 21 or over to attend and vegetarian burgers will not be served. Otherwise, we can't wait to see you at Battle of the Burger!